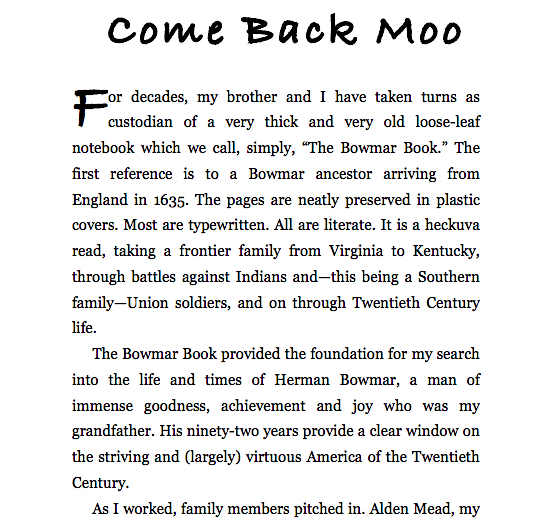 As custodian of a very thick and very old loose-leaf notebook called "The Bowmar Book," Bill Mead and his brother traced the family history back to 1635. But in all of that lineage, the one who stood out most was their grandfather Herman Bowmar -- known as Moo. 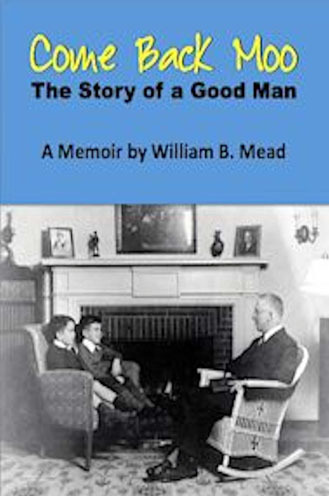 Here, Bill tells Moo's story, the life of "a good man."